Join us for any of our 101 workshops, this workshop is designed to help new friends learn the heartbeat, vision & values of Open Arms. Topics such as core beliefs, history, affiliations, decision making, what to expect, and how to get connected & involved are covered. 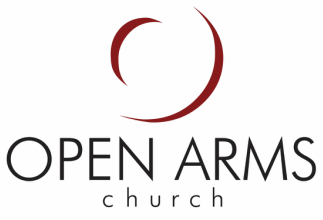 A must for anyone considering membership, or just interested in learning more about Open Arms. This is an informal and interactive time. All questions are welcomed, but just sitting back and taking it all in is also a valuable option. This class is not a commitment to Open Arms Church in any way. Our desire is for you to know as much as possible in order to decide if Open Arms is the place for you. All workshops are from 11:30-2:30 following Sunday morning's service. A free pizza lunch is provided so please sign up in advance below.